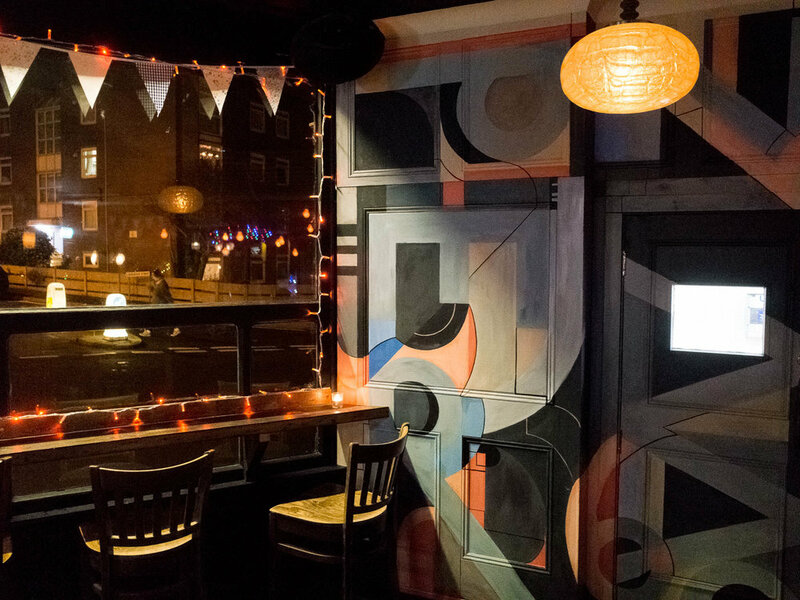 The Sidewinder is a lively and fun filled pub in the heart of Kemptown boasting a fantastic soul food menu from Dirty Filthy Loaded served until 9pm daily. Sunday sees traditional Sunday feasts and a ‘build your own Bloody Mary’ bar. We pride ourselves on our rotating craft beer selection and famous big gins. Some of the best DJs in town join us at the weekends and the pub is also home to two huge beer gardens for when the sun puts his hat on - and they’re heated for the days he’s not playing ball.